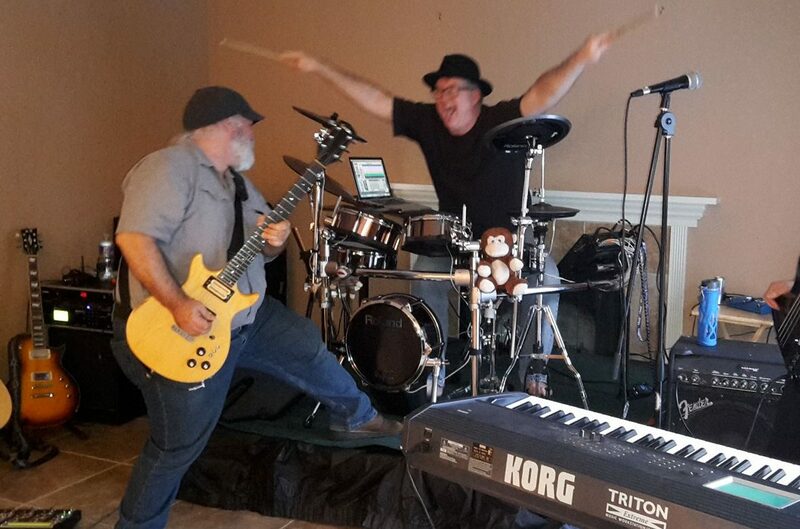 Hey Monkey prides themselves in putting together an entertainment package for you that is fun, danceable and volume appropriate for your venue. We have played numerous venues, including public parks and picnics, parties, and charitable events. We hope you consider us in our quest to become Sacramento’s favorite party band! Copyright © 2019 Hey Monkey. All Rights Reserved.